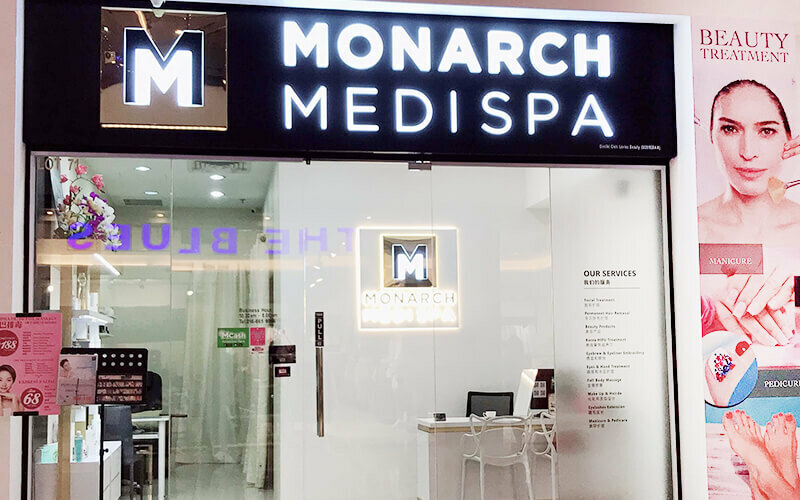 Monarch Medispa offers comprehensive beauty treatments that combine professional medical technology, quality beauty services, and aesthetic spa. 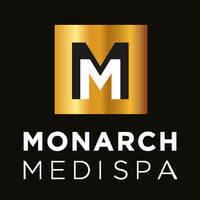 Customers can visit for a sundry of services ranging from facials and hair removal to manicure and pedicure. The centre uses renowned lines of skincare products including Anubis Barcelona and Simildiet Laboratorios in their beauty and medical skincare treatments.